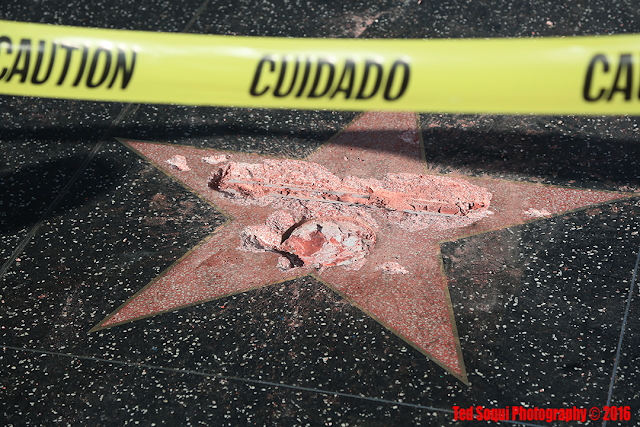 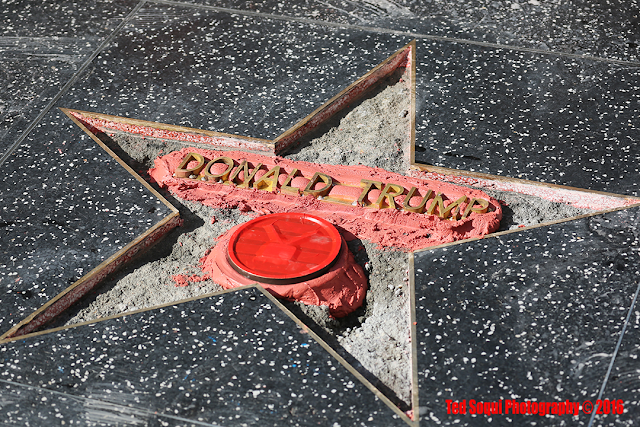 Donald Trump's star on the Hollywood Walk of Fame was vandalized early in the morning. The vandal video taped himself prying out Donald's name and TV emblem from the star. The tape was sent to TMZ for broadcast. 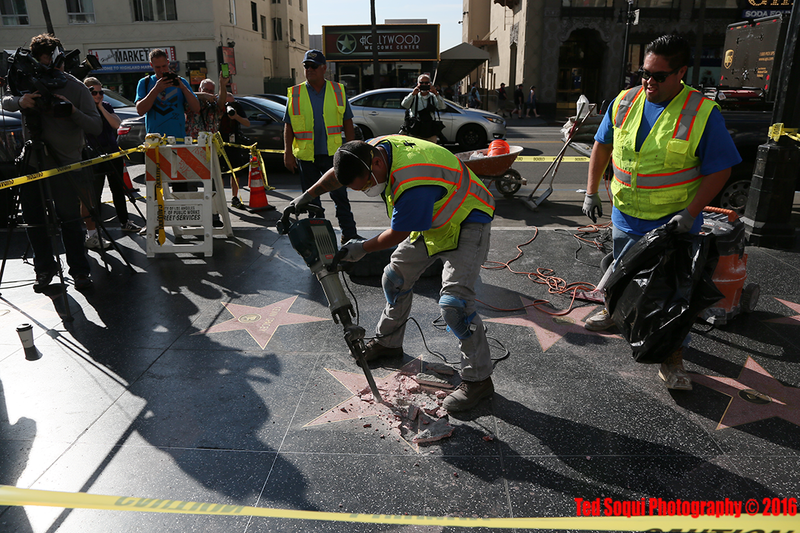 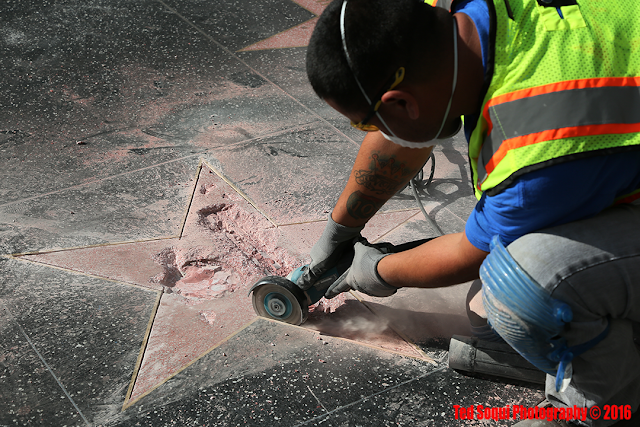 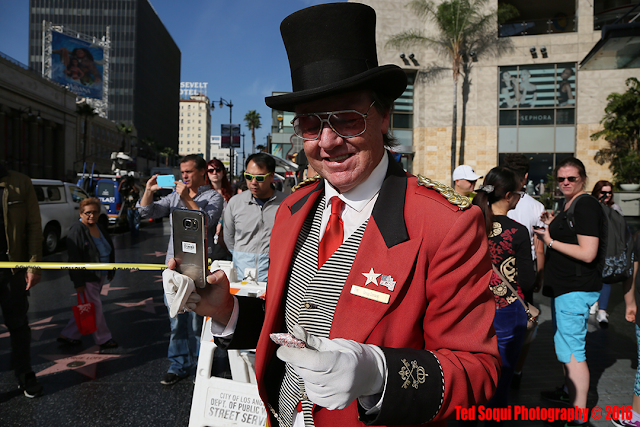 The star was quickly repaired by Walk of Fame employees later in the day. Using a jack hammer to remove Donald's star.